Cake mix cookies! 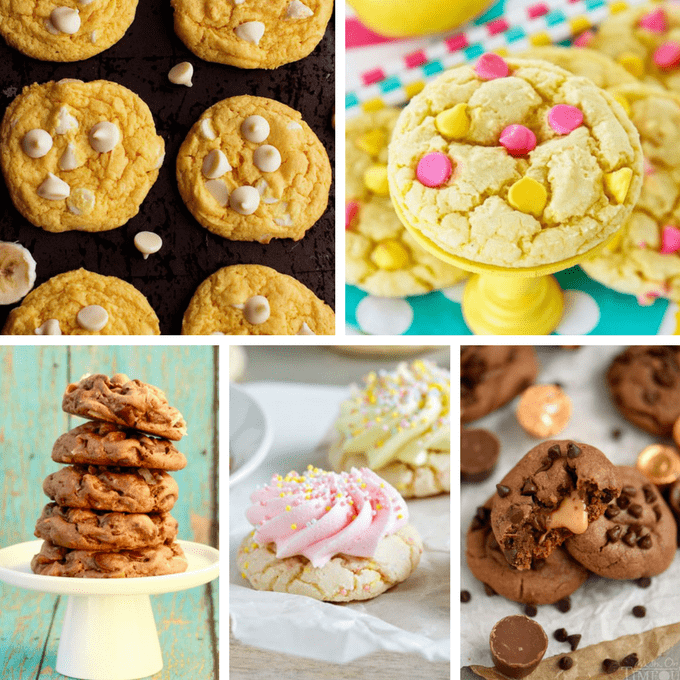 A roundup of 3-ingredient cake mix cookie recipes. 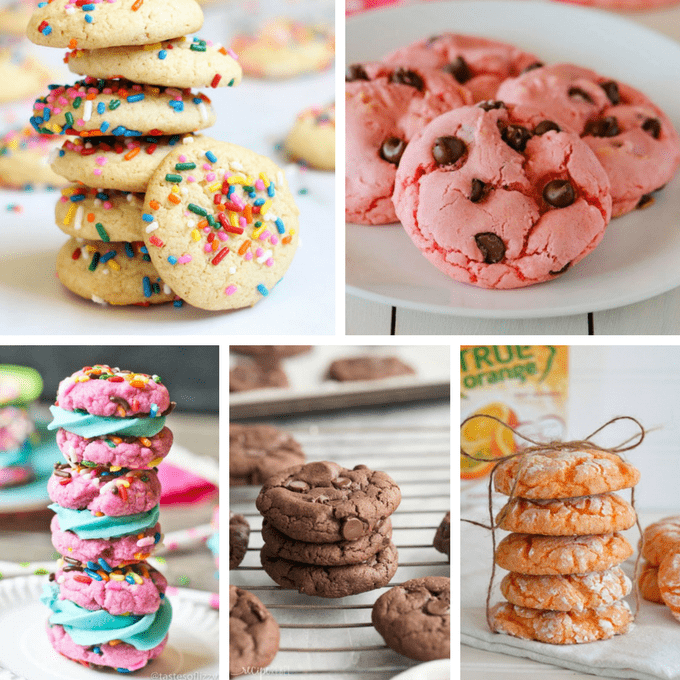 A roundup of awesome, easy cake mix cookies! With a 3-ingredient base recipe, add any variation you like. I used to have very fixed opinions about using a mix to make cookies (as in, I wouldn’t). But then I made these 3-ingredient cake mix cookies and I can’t believe I had never made cake mix cookies before. I admit it. I was wrong. They are so easy and so delicious. You know those supermarket cake indulgences? They are just like that but in a cute little cookies. 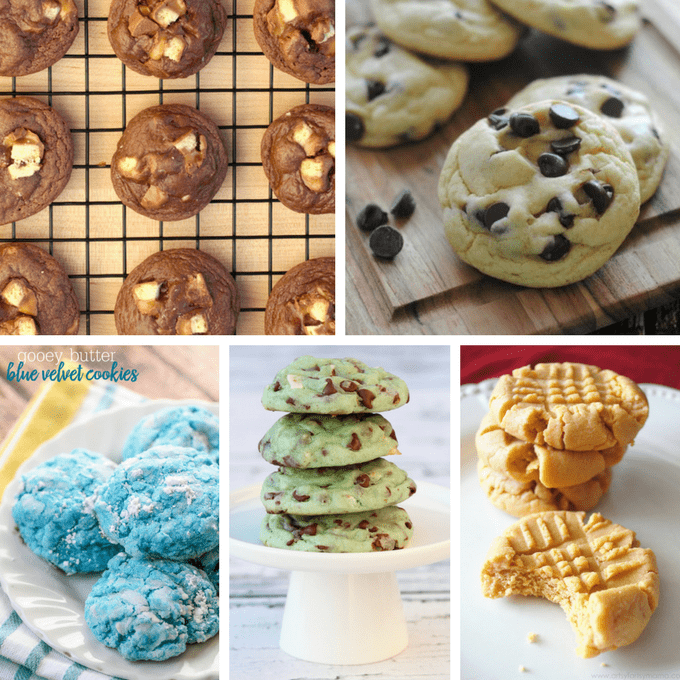 After you have your basic cake mix cookie recipe, you can play around and add anything you like. 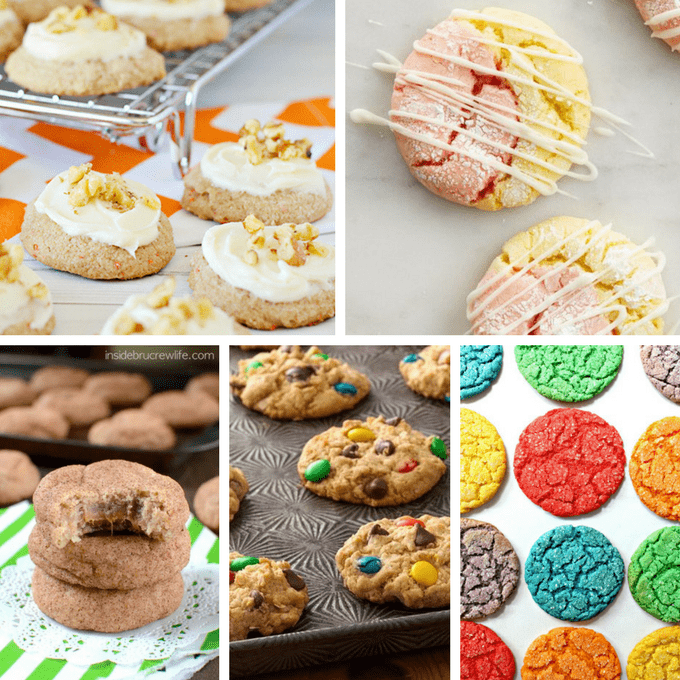 Case in point, this roundup of 20 cake mix cookies. 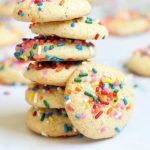 Find a basic cake mix cookie recipe and these birthday sprinkle cookies HERE. They’re pink! Strawberry mix cookies from The Country Cook. 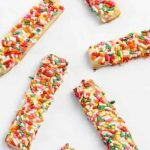 Make funfetti sandwich cookies at Tastes of Lizzy Z. These double chocolate cake mix cookies from The Recipe Rebel look incredible. They’re orange! Orange crinkle cookies from Savvy Saving Couple. 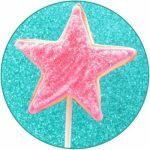 I’m cool with adding Twix to cake mix cookies, found at The Frugal Girls. Can’t go wrong with a chocolate chip cookie version, from Moments with Mandi. Bonus, these blue velvet cake mix cookies from L’il Luna would be great for Memorial Day or the 4th of July coming up. These mint chocolate chip cake mix cookies from DIY Thrill look just like the ice cream. Try peanut butter cookies at Artsy Fartsy Mama. 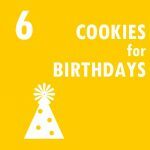 Here’s a unique idea, banana cream pudding cookies from The Recipe Critic. Yes to lemon! Lemon cookies from Love from the Oven. German chocolate cookies from Neverending Journeys look delicious. These cookies with frosting look so good, from My Baking Addiction. Stuff cookies with Rolos at Mom on Timeout. How about carrot cake cookies from Home Cooking Memories? Try strawberry lemonade cookies at Tablespoon. Ohmygosh, cinnamon caramel cookies from Inside Bru Crew Life. Make cake mix monster cookies at Betty Crocker. 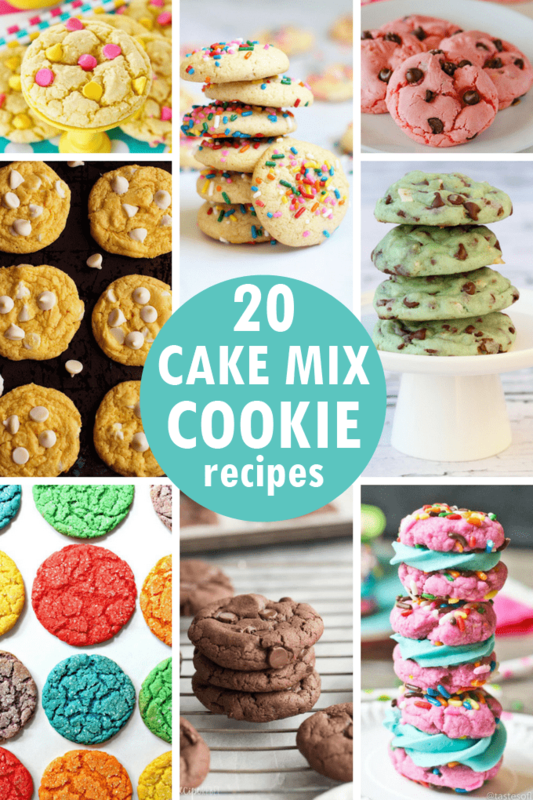 And last but not least, try these colorful rainbow cake mix cookies from The Monday Box.